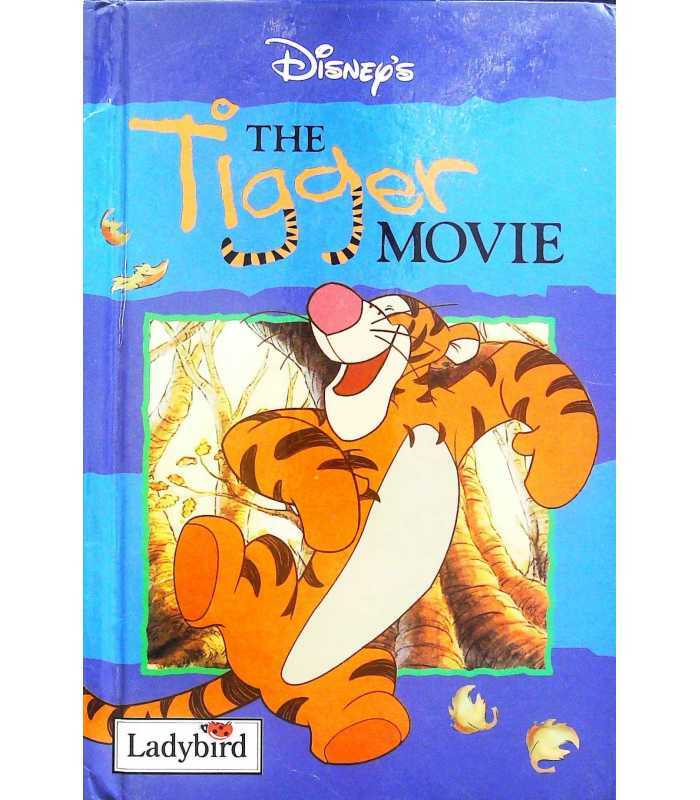 When Pooh, Piglet, Kanga, Roo and Eeyore try to cheer Tigger up, it all goes wrong, and Tigger disappears into the cold, dark night. Will Tigger ever forgive his friends? Read the latest adventures of the friends from the Hundred Acre Wood in Disney's new film, The Tigger Movie.